The Australian Market for Magento and what not to miss at Magento Live Australia 2016? Magento Live Sydney Australia is just on the other side of the week-end. Yikes! Over 500 participants from the vibrant Magento Ecosystem are already starting to head out to the gorgeous city filled with sun and warmth while winter is coming in the northern hemisphere (snow expected this afternoon in Oslo). 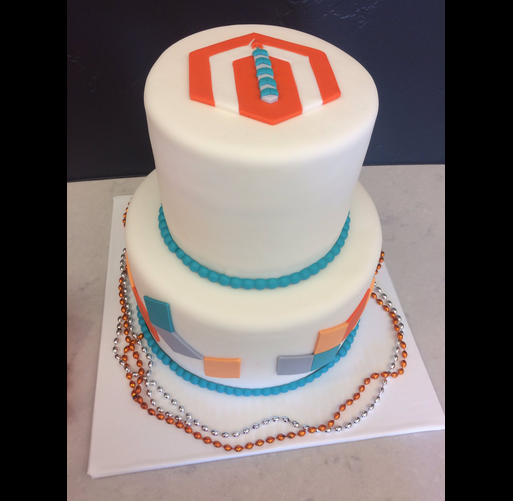 Magento celebrates its first anniversary as an independent company. In the meantime, Magento keeps strengthening its position as the #1 eCommerce platform provider for the fourth straight year with 31% penetration among mid to large companies and used by 25% of all eCommerce sites in the Alexa top 1 million sites list. More details of this successful year will probably be shared during the Keynote speech on the first day of the event, on Monday 7 November 2 and 3pm. For those who are lucky enough to attend, please share with us live the hot moments of the presentation (tag us on Twitter) so we can react and retweet from the other side of the world! Australia just hit 100 quarters without a recession! That’s 25 years straight! Australia’s economy grew by 3.3% over the year to June, matching economist forecasts and putting GDP growth slightly above average levels. “We’ve got an Australian economy that’s growing at the fastest rate in four years, that’s a truly remarkable situation,” CommSec’s chief economist Craig James said. In fact, back when I worked at PayPal, Australia was even among the “Big Four” i.e. the four biggest markets in terms of revenues, just behind US, Germany, UK. That’s remarkable when you realise that Australia has more than 10 times less inhabitants than the US. According to AT Kearney 2015 Global Retail E-Commerce Index, Australia ranks #10. eCommerce sales in Australia grew by 9% in 2014, and the country has punched above its weight in retail e-commerce, thanks to its sound financial, logistical, and telecom infrastructure. Australians are early adopters. Back in 2009, Australia’s smartphone penetration was only second to that in Korea and by the end of 2010 almost 25% of eBay sales were made on a mobile phone. Last year, 35% of eCommerce transactions (not just on eBay) were completed on mobile devices. Australians also love buying from other countries: 69% of Australian digital buyers make cross-border purchases primarily from the U.S., China, and the U.K. It was totally crazy when the Australian and US dollar reached parity. 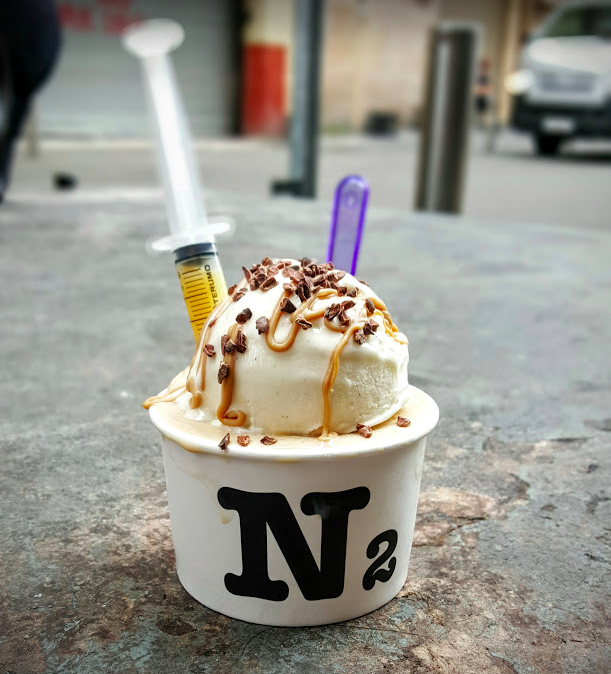 Currency arbitrage aside, there are many international brands not available in Australia that the locals want. Australia is a very attractive market to export to. 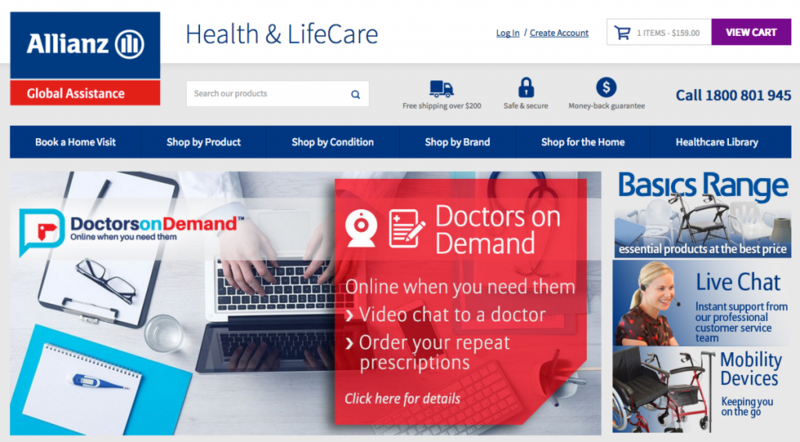 Aussies aged 35-44 are the biggest spenders, accounting for a quarter of dollars spent online. So not millenials just yet. We would have loved to be there to thank our agency partners and merchants. 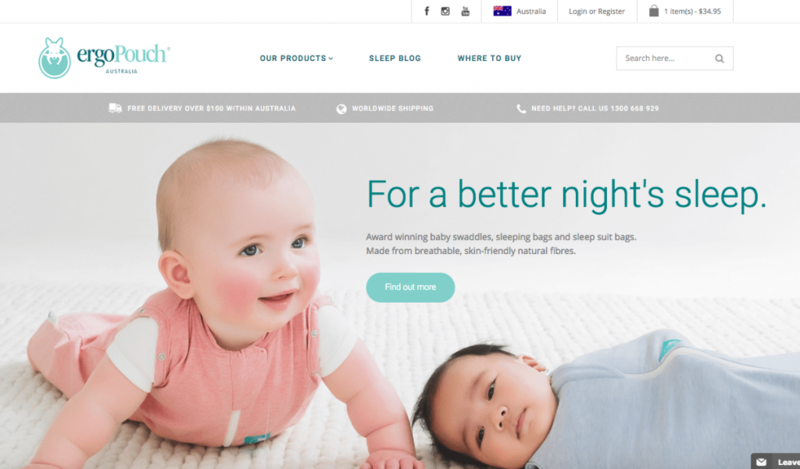 For all the reasons above, (also because Mike Doyle has been doing an amazing job developing it), the Australian market got a head start with the adoption of the Magento eCommerce platform in the early 2010, which we also benefited from. 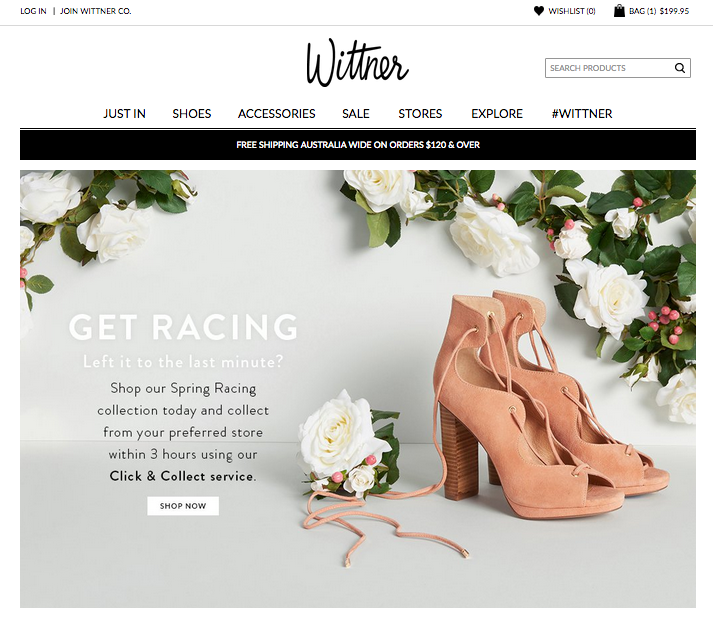 In fact agencies like Balance Internet have been supporting us since 2010 with one of their first install being click and mortar shoe brand Wittner. 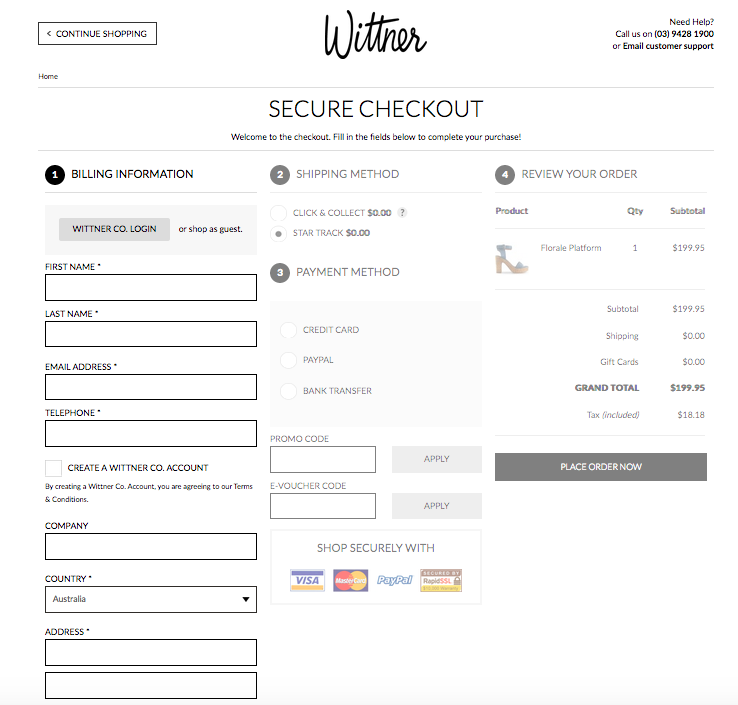 Fashion style has changed but our checkout is still there 7 years later! No way you can’t notice James Horne, he’s such a character, a legend even! Find him and his team on stand 11 and later in the day on the dance floor! Bonds is one of the most iconic brands in Australia. They’ve been around for 100 years and specialise in underwear including a comprehensive kids range and a brand new Mickey Mouse Disney Collab. They are famous for their cotton singlets and their Baby Wondersuit, created in 1962. You can find their products in every supermarket and department store in Australia. Their physical footprint is huge. Bonds opened their online shop in 2011 and now ship to New Zealand, Canada, United States, Singapore, Hong Kong and the United Kingdom. every minute 13 pairs of Bonds hipster briefs, eight pairs of men’s Guy Front trunks and three Wondersuits are sold in Australia. And guess who’s been working behind the scene to make all this happen? Balance Internet! Meet our new Melbourne based partner Convert Digital. Convert Digital is a fairly recent Magento agency, founded in 2014 but wow, they grew really fast with already over 100 Magento clients so far! You can’t find much about them on their website so best to meet them in person at the event to know more about them. Andrew Waite is the MD and he learnt from the best during his time with Balance Internet. Adam Littlechild is my main contact and I was stoked to see we’re sharing 2 out our 5 top Strength Finder talents (there are 34 in total): Positivity and Activator. That’s why we get things done so quickly and enjoy working so much together! No need to introduce this global player in the Insurance industry. 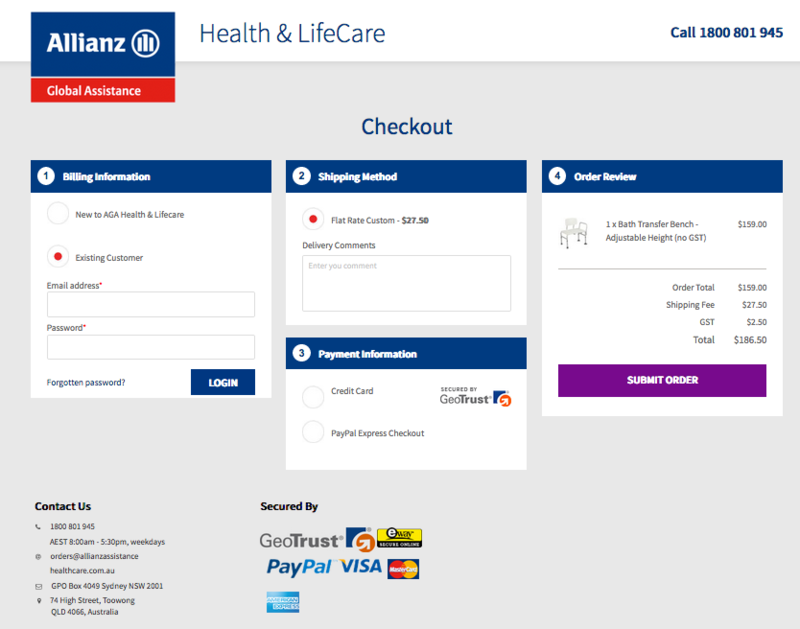 Interesting to see they developed a webshop offering healthcare and aid products. 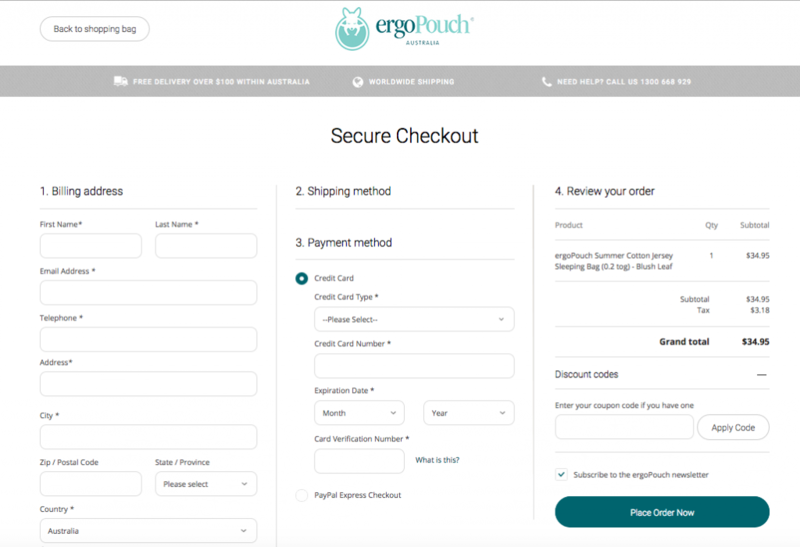 Below is on the best OneStepCheckout customisation I’ve seen so far. 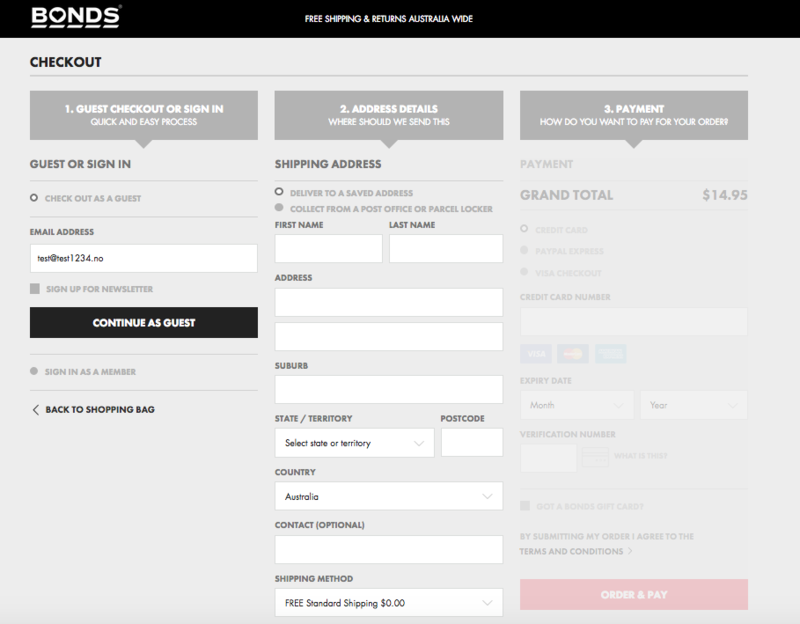 How slick, lean and user friendly is this? On the sexier side, here’s Grown Alchemist in the beauty market. Doesn’t this packaging remind you of Aesop, another Australian success story? On the cuter end, here’s Ergo pouch with adorable and stylish baby products. lived in a house for the first time (rented in the Eastern Suburbs) – Remember I’m a Parisian rat! had our first child, and then a second one too! got our first dual citizenship: we are now French and Australian! Most importantly for me, Sydney is where I, for the first time, entered the eCommerce industry, taking a job in the Brand and Communications team at eBay Australia in 2007. Since then I moved to PayPal (4 floors up in the same building, on York St) and when I relocated back to Europe I stayed in the wider ex eBay Inc family through the Magento Ecosystem. 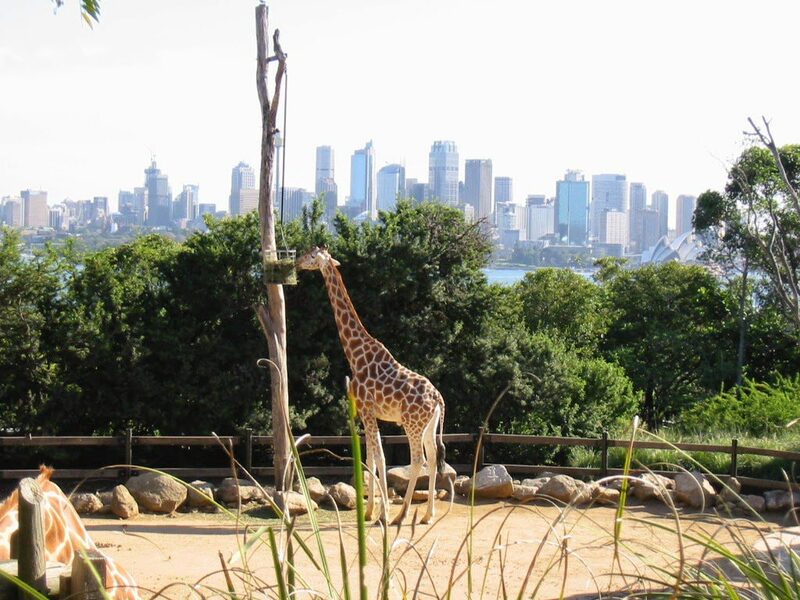 Ferry to Taronga Zoo: enjoy the amazing view of the city from the harbor and discover the charming and exotic Australian wildlife. You can pat a koala! Best view goes to the lucky giraffes. HAVE FUN and remember to try Vegemite on toasts and Tim Tam (chocolate biscuits)!